UT Non-Credit Programs offers a wide variety of courses and programs aimed at enhancing quality of life and career opportunities for those in the Knoxville and East Tennessee region. Enhance your career skills and open new possibilities with Professional Development courses and programs. Learn a new hobby or perfect an existing one with Personal Development. Explore the Smoky Mountains with the Smoky Mountain Field School. 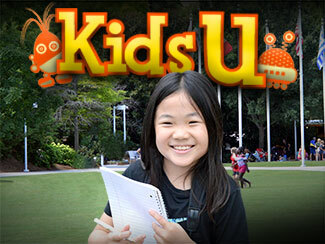 Children can learn and explore at the university with Kids U. View the UT Non-Credit January-August 2019 catalog. View the Kids U 2019 summer camp catalog. You must be 18 or older to register for and attend a UT non-credit course or certificate program. A notable exception is our Kids U summer camps. Send Your Child to Kids U! Kids U summer camps at the University of Tennessee provide a wonderful opportunity for students in grades 3-12 (rising) to learn, have fun, and explore their interests in areas such as technology, art, photography, cooking, chemistry, anthropology, and much more.